providing our customers with great prices and services year after year. 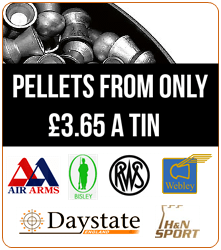 Here we have a selection of Spring powered air pistols by some of the best air pistol manufacturers. 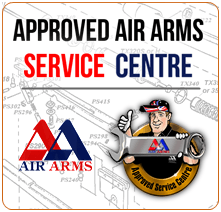 SDS Watersports Ltd trading as South Yorkshire Airguns. Registered in England 2432915. SDS Watersports Ltd, 66-70 Station Road, Halfway, Sheffield, S20 3GW.